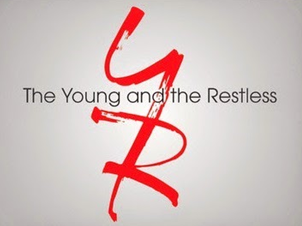 Soap Opera Digest is reporting that The Young and the Restless is looking to cast two new recurring roles. The first is Travis, a character in his 30s, who is "hunky but in a very working man kind of way. He likes women, but avoids attachment, conflict, drama and emotion." The show is also seeking an actress to play a doctor named Meredith, who "emotionally hides behind a veneer of professionalism. She works in the infirmary of a prison--tending to prisoners, sympathetic to their causes."